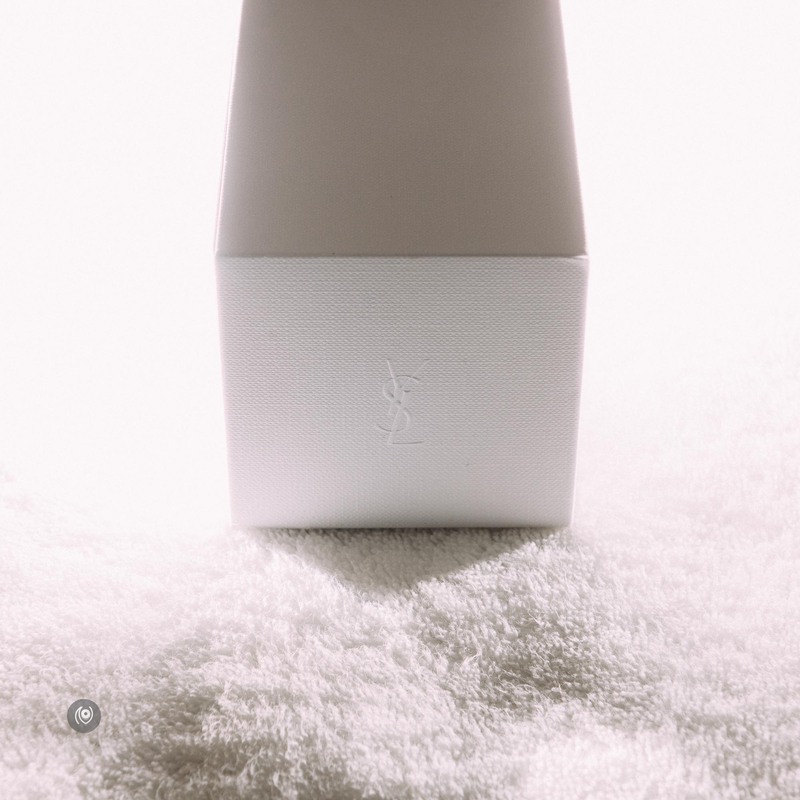 This is the first YSL fragrance in my collection and what an introduction! The boy got this for me – he said he thought I’d like it and I do! Fragrances are a personal taste and so far, the boy has not gotten it wrong even once. It seems he knows exactly what my nose is going to be tickled by. 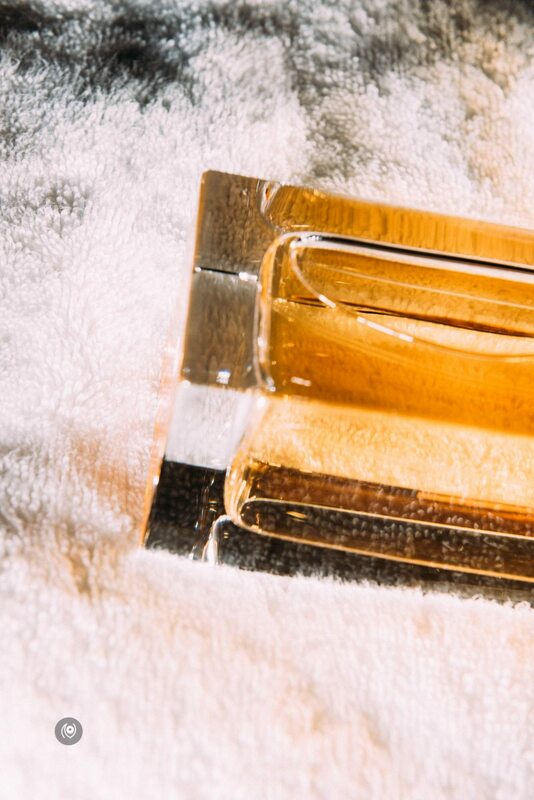 The classic packaging gives away the branding intent of this being a “luxury fragrance”. It’s a solid box that stands tall and you have to push it quite hard to close it securely over the bottle. The cap of the bottle has a magnetic snap to it and feels solid. I would’ve chosen a better typeface for lettering the “Caftan” on both the glass bottle and the outer box but apart from that, the packaging is solid. The fragrance has decent longevity – not as much as Hermes Absolut but almost there. 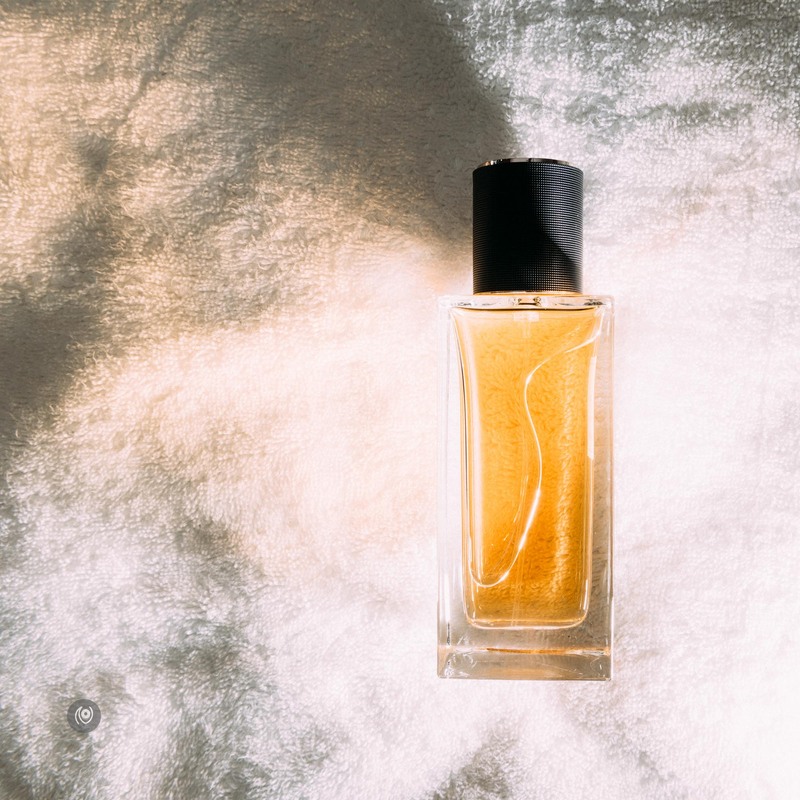 Sillage is wonderfully medium – there’s a whiff of something in the air that might lead someone’s nose closer to you or they might pop a delighted smile on their face and carry on with the rest of their day. The sillage is non-intrusive and not overpowering. Mid notes stay pretty much the same but the fragrance loses the sharpness and gets slightly warmer. So, warmer incense. Caftan uses Olibanum, which is a resin extracted from a tree so that’s probably where I’m getting the “room made of wood” from. I also get a bit of caramel / chocolate toward the end but not cloyingly sweet – slightly powdery. 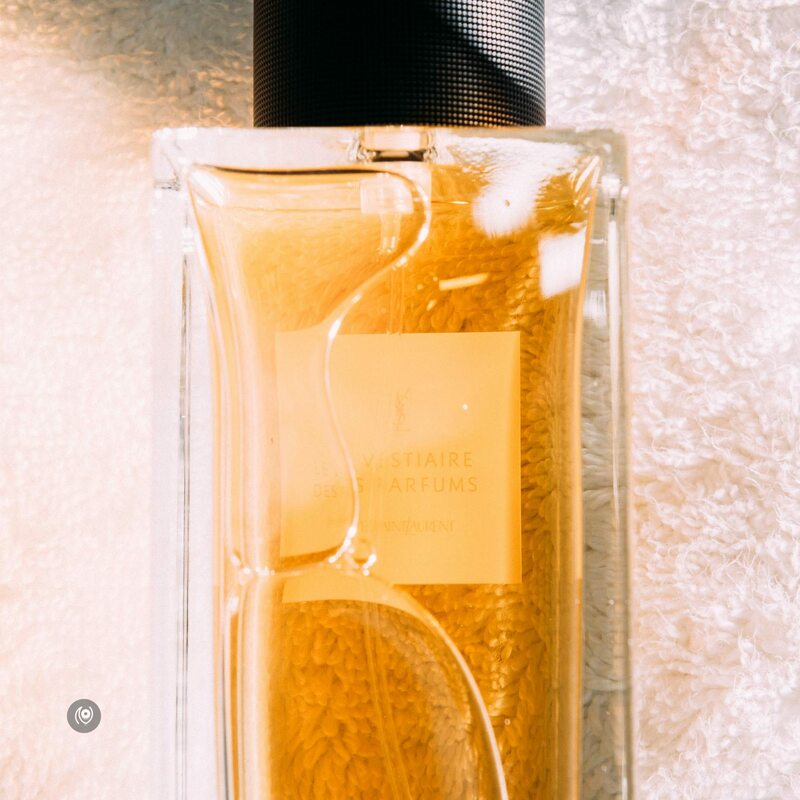 Mid-notes onwards, the notes stay pretty much the same and the fragrances continues to get softer and softer. It stays longer on the boy’s skin though. About 5 to six hours on mine and it’s still distinctive. By hour eight it is all but gone from my arm but stays on fabric longer. The fragrance has a distinctive Middle-Eastern vibe when I nose it – I’ve read the press releases and they clearly say “Moroccan”. Some of you might get “vanilla” too but I’m not a fan of strong Vanilla so I’m guessing there isn’t much in it that my nose wants to recognize. 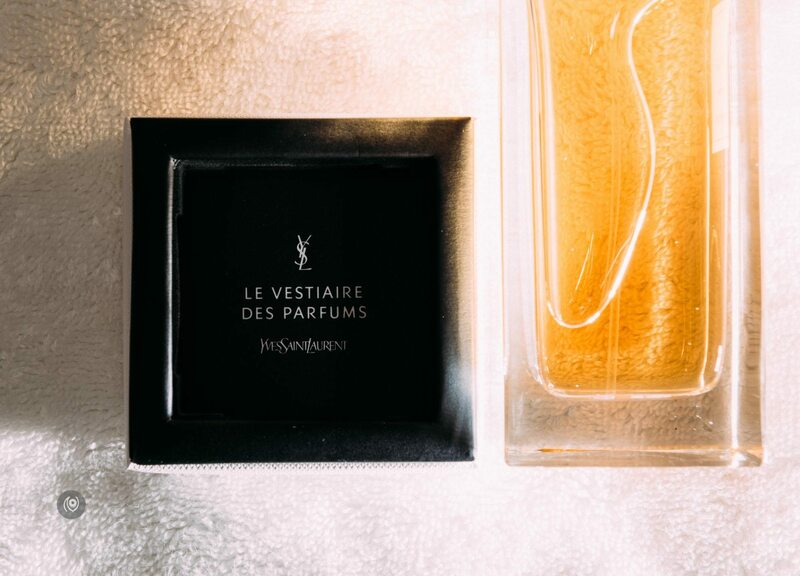 Yves Saint Laurent presented its new collection of luxury fragrances in November 2015. 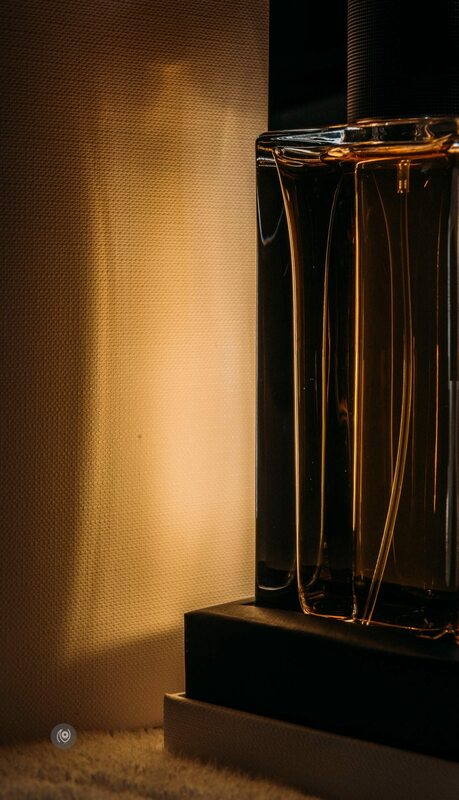 Le Vestiaire des Parfums, which includes five new releases: Caban, Caftan, Tuxedo, Saharienne and Trench. 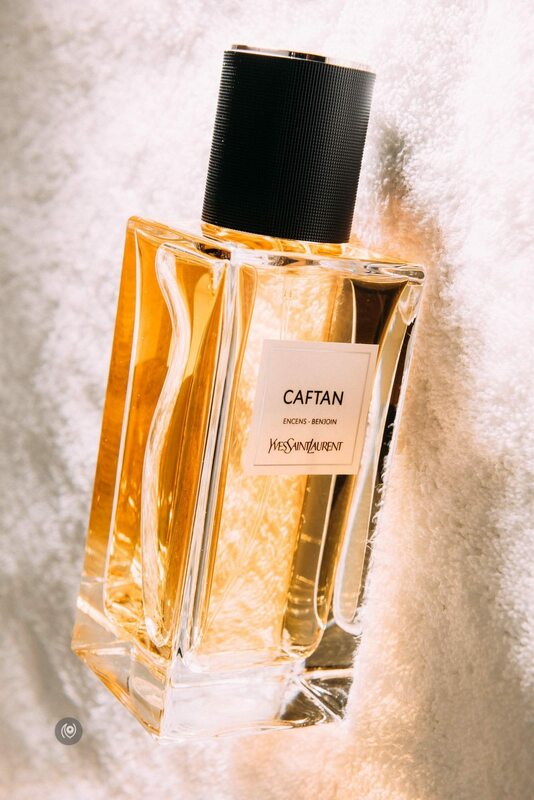 The “perfume wardrobe” collection is inspired by the iconic pieces of Yves Saint Laurent clothing. 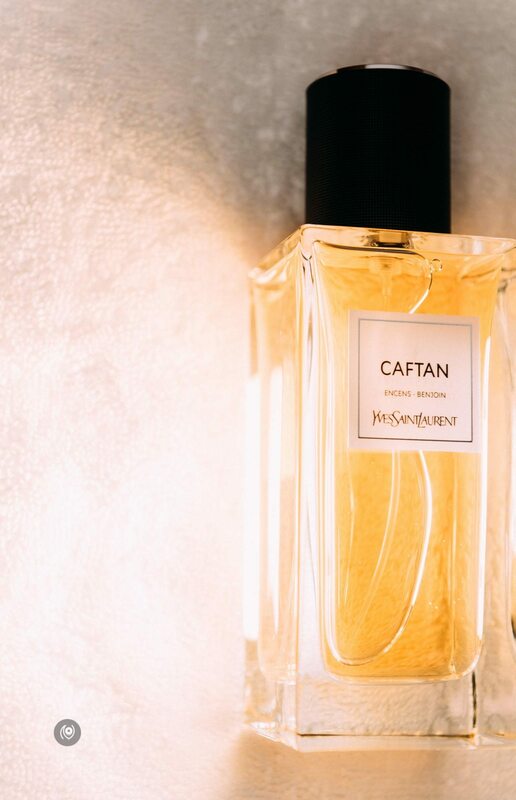 Calice Becker of Givaudan is the parfumier behind Caftan. I have not nosed the others in this collection. 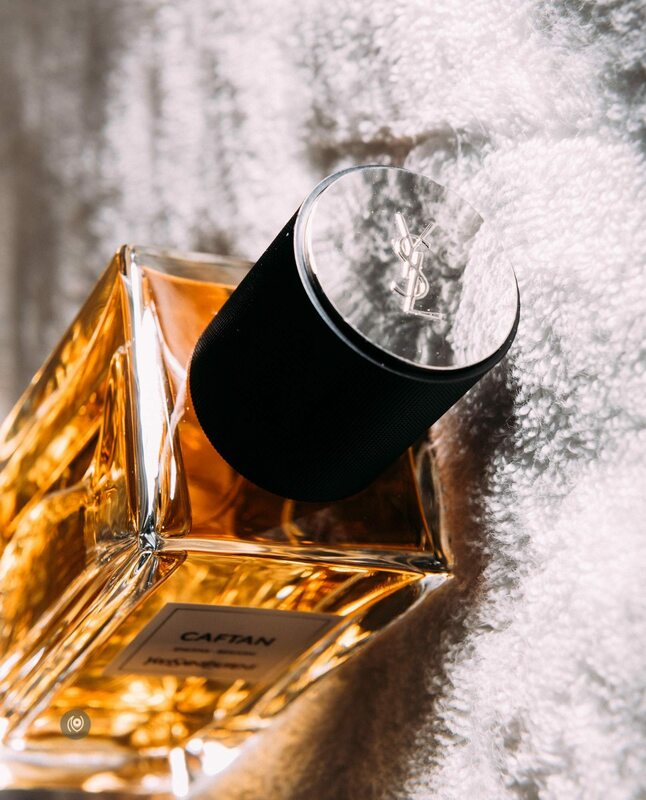 #FragranceOfTheMonth is a monthly feature about the newest fragrance I’ve discovered or one of the old classics that are still stunning. 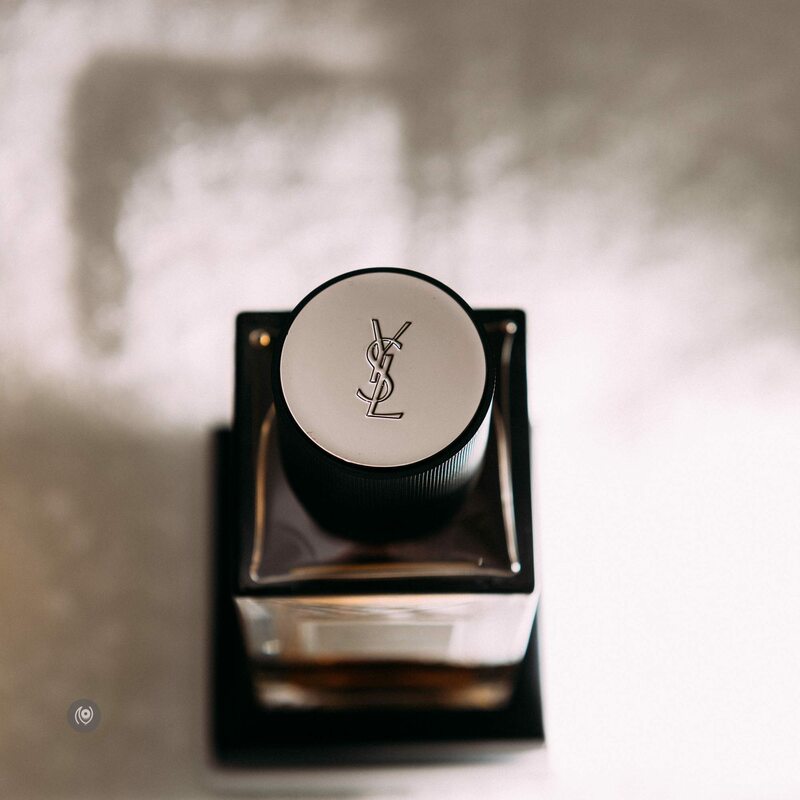 YSL Caftan is #FragranceOfTheMonth for July 2016. 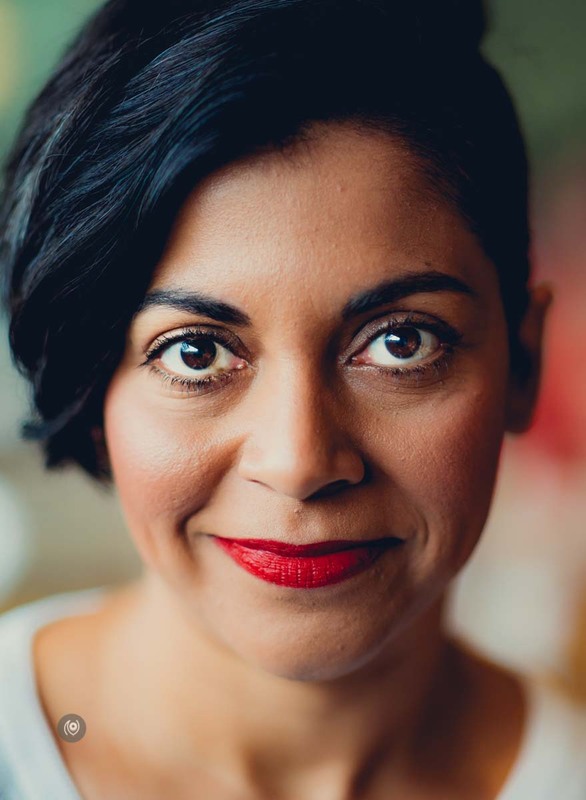 A little later than I’d usually publish the monthly feature – I blame Dubai!